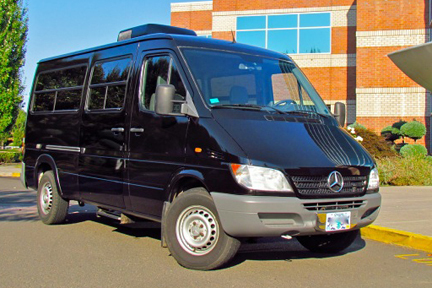 Portland Black Car is the choice for discerning travelers who understand the importance of luxury ground transportation providers. Whether it is a wine tour, a wedding, a night on the town, a city tour, or a trip to or from the airport, our clients enjoy hassle-free service. At Portland Black Car, we realize that time is money, and that every minute wasted with a sub-par provider is time that could have been spent productively. 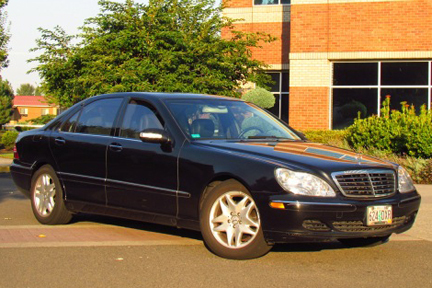 Booking your travel needs with Portland Black Car allows you to stay one step ahead of the competition. Unsurpassed professionalism and local knowledge with all of our chauffeurs. An all-black, long-wheel based fleet of vehicles maintained to the highest standards. A friendly, helpful staff to cater to your every need. The latest GPS, flight-tracking, and reservation and dispatch systems available in the industry to ensure worry-free service. 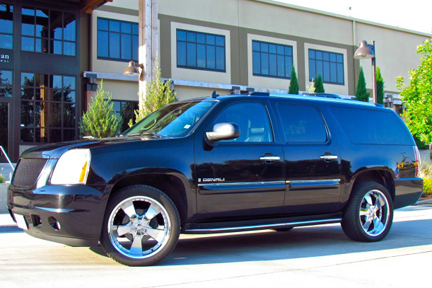 When making a reservation with Portland Black Car, each trip is tailored to meet every requirement the client has. 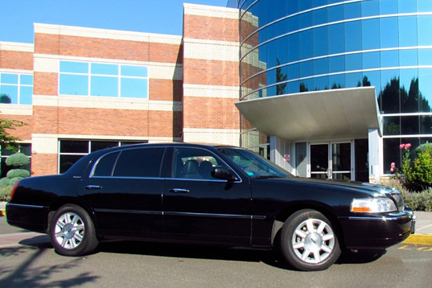 Our VIP service will leave you with a positive impression of how a car service should be. 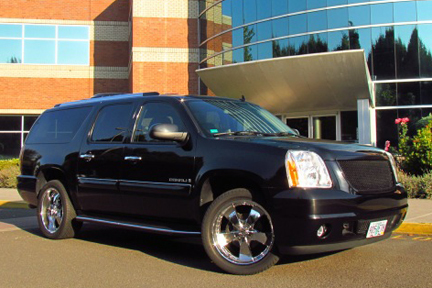 At Portland Black Car, we like to “keep it simple”. There are no hidden fees in our rates at Portland Black Car. You won’t find extra charges such as tolls, admin. fees, milage, taxes, etc. Our rates are simplified and easy to calculate. Choose your vehicle, multiply hours by the all inclusive rate and you have your total. IT’S THAT SIMPLE! These are the hourly rates per vehicle. The SUV’s, vans, and Limos have a 2 hour minimum. There is a discounted (25%) shuttle rate for these vehicles off of the 2hr min. rate. Shuttle rates are runs that are completed in under an hour.